The principles of marketing and branding apply in equal measure to countries as much as they do to businesses. Just like in the corporate world, marketing can merely help a great product to reach its target customer segment more effectively. However, best laid marketing and branding plans can fail if the product or service on offer lacks inherent strengths or USPs which make it useful to the customer. Switzerland is one of the countries we admire, particularly for the manner in which it has built up a unique brand identity for itself over the centuries. A strong commitment to innovation and quality, an imaginative foreign policy based on neutrality, higher importance to the services sector and an excellent work-life balance it offers to its workforce are some of the USPs which make Switzerland the toast of the planet. Its population is less than that of the capital of India. In terms of per capita GDP, at USD 45,418, it ranked 9th in the world in 2012. Low taxes, low debt, a reasonable rate of growth, public budgets in the black, low unemployment at 3.1% and a trade surplus – these factors just about sum up Switzerland’s economic stature. The country is home to many large MNCs – ABB, Roche, Nestle, Novartis, Logitech and Tetra Pak, to name a few. For a commoner, it is the land of milk, chocolate and cheese. For the lay tourist, it offers captivating natural beauty which is many notches above than what the likes of Thomas Hardy and William Wordsworth have described in their works. Placid lakes, snow-capped mountains, leafy wooded greens, well maintained caves and water-falls and a rich culture make up for a heady combination. The reason why postcards, calendars and movie frames look so appealing is because the real views are twice as dreamy. Take a funicular train at a gradient of 47 degrees up in the mountains, and you get a series of breath-taking views all the way to the top. You realize that homo-sapiens can pierce a tunnel through a mountain, but it takes a divine power to create one in the first place. For a businessman, it offers a friendly and stable regime, with world-famous banking services to boot. For its citizens, it signifies orderliness, tolerance of neighbors, peace, prosperity and a healthy work-life balance. For the world at large, it stands up for armed neutrality and peace. 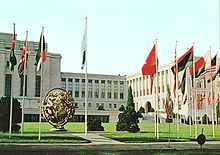 It hosts a number of international institutions. For those wanting to hone their skills in hospitality management, it offers several options. There are several institutes of international repute offering courses in diverse streams of sciences and humanities. For centuries, royalty has used its finishing schools to groom its delicately nurtured princesses. The Switzerland we see today is surely not an overnight miracle of sorts. The Roman Empire granted autonomous control to three regions in the early 13th century – Uri, Schwyz and Unterwalden. 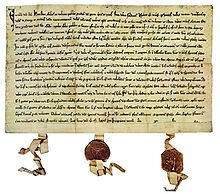 In August 1291, they decided to renew their earlier alliance and took an oath of mutual allegiance. The newborn Confederation Helvetia faced several challenges over the centuries – peasant revolts, civil wars, religious wars, French invasion, liberal revolutions, conflicts between liberals and Catholic conservatives and innumerable false starts in industrialization and revising its constitution. It has not been in a state of war since 1815. In 1848, the federal constitution converted all the cantons into one federal state with one common military, postal service and legislature. Today, it is recognized as the pinnacle of economic prowess, self-preserving neutrality and racial tolerance. It pursues an active foreign policy and is frequently involved in peace keeping initiatives globally. 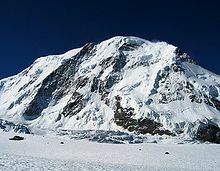 It boasts of the highest per capita number of Nobel Laureates in the world. Foreigners it has welcomed into its fold include many great personalities, like Lord Byron, Charlie Chaplin, Leon Gambetta, Igor Stravinsky, Vladimir Nabokov, Jean Calvin, etc. The country has over 900 well maintained museums. National Museum in Zurich and the Museum of Photography are not the only ones which merit a close look. Musee d’alimentation in Vevey – owned by Nestle – is all about the history of food. The Museum of Horology in La Chaux-de-Fonds explains different aspects of watch-making. 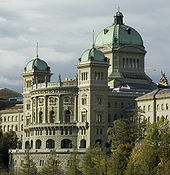 Then there is the captivating Toy Museum at Basel and the Natural History Museum at Lucerne. Art and culture are an integral part of the life on offer. Public toilets are unbelievably clean. For those from the developing countries, trains are disturbingly punctual. Building and construction, tunneling and excavation, hydro-geology, rail road planning contribute much towards its GDP. Unique topography has led to innovations in all these fields. Swiss architect Othmar Ammam came up with the Golden Gate Bridge in San Francisco. Then there is the gigantic Itaipu Dam across the Amazon in South America, not to forget the flyover bridges in Alexandria in Egypt, all of which have come up based on Swiss expertise. The Swiss are known as hardworking, conscientious, reliable and punctual to a fault. Efficiency of its people is legendary and leads to self-sufficiency. A vibrant direct democracy, Switzerland has been a safe haven for the wealthy and for business. Banks have had a cult status, what with their fabulously wealthy client lists. Where our clients get their money from is none of our business has been their refrain so far. However, with the signing of the Multilateral Convention on Mutual Administrative Assistance in Tax Matters, Switzerland recently became the 58th nation to join the comity of nations which hound tax evaders across borders. By doing so, it is going to break its own time-honored and time-tested traditions of banking secrecy. The country is now aligning itself with global norms of financial transparency, thereby giving a fitting boost to the morale of tax administrators all over the world. Swiss banks obviously do not have much to worry about. Given their maturity and the political and economic stability of the country, international investors would continue to repose their trust and faith in them. In the coming decades, the brand equity of Switzerland is unlikely to lose its allure. Therein lies a great lesson for many other countries in the world which could surely do with an image makeover. Languages are an important means of communication. The better you are at communication, the higher are your chances of success in life. Success need not always be on the materialistic plane. It could even be just a sense of inner contentment you experience when you are able to connect with people of a different region or country. The sheer joy of being able to express yourselves clearly, as also that of being understood by the party of the other part, makes you feel at home in the most alien surroundings. My father, who was born and brought up in British India, knew three languages – Hindi, English and Urdu. Whenever I came across a word of chaste Urdu in a poem or a song, he would explain it with much relish. On quiet evenings, he would pull out his worn out diary and read Urdu couplets to us. I always found Urdu very fascinating and lyrical, though I could never get to learn it. The ghazals, the nazams and the shaayari this language has spawned just leaves me mesmerized. 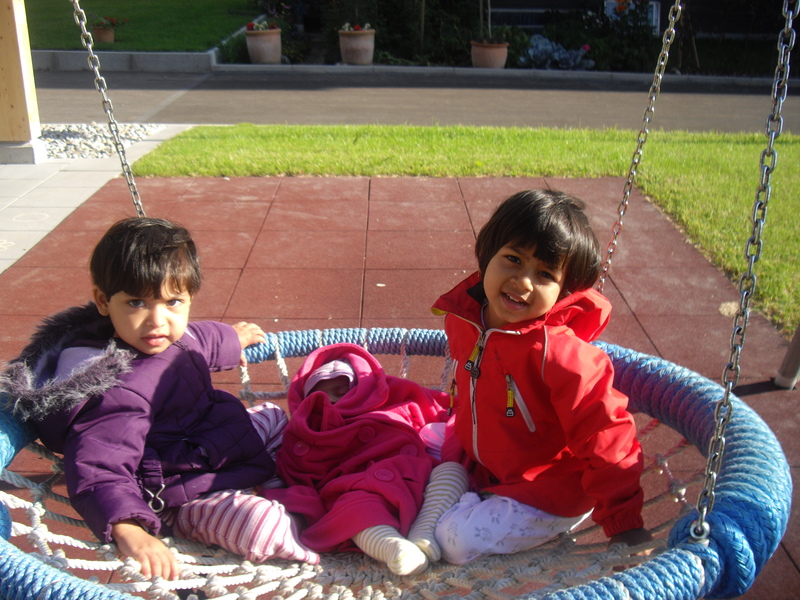 Life has been kinder to both my children who have ended up learning not only English and Hindi but also Sanskrit, Tamil, German and Norwegian. Not to be left behind, the newly arrived toddlers in the family are already honing their communication skills in diverse languages. The ease with which they switch between various languages and use different words from different languages in the same sentence leaves the entire family exasperated at times. You could very well call this Esperanto! What about yours faithfully, you may well ask. People who are familiar with my subdued levels of IQ are of the opinion that I shall never get nominated for a Nobel Prize in any field of human study, especially so in the realm of linguistics. I am pretty dumb when it comes to learning languages. Other than Hindi and English, I have merrily tossed away opportunities to learn many other languages. In childhood, I ended up learning Telugu which I found to be quite similar to Sanskrit. However, having never had to use it again, my knowledge of Telugu as of today is close to nil. 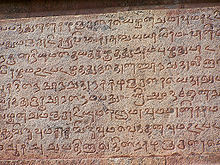 Sanskrit was a part of the curriculum at school and what a treat it was to learn this mother of several other languages. The present knowledge of course happens to be rusty. It is a pity because knowledge of Sanskrit opens up newer vistas of wisdom enshrined in the Indian scriptures. I spent quite a few years in Chandigarh. Somehow, the rustic nature of the Punjabi language never agreed with my innate soft nature. For close to eighteen years now, I have been living in the southern part of India. However, the only phrase I have learnt to speak so far is ‘Tamil teriyaadi’; in other words, a declaration that I do not know Tamil. I use it regularly, much to the amusement of the street vendors who are decent enough to give me an indulgent smile with a shrug. Yes, I have a ready excuse for having practiced this policy of linguistic isolation. In senior management circles that I move in, my interactions are limited to those who speak English. However, I do realize that this laziness of mine in learning the local language is entirely my own loss. Admittedly, Tamil is a very rich language. May be some day I shall pick up the courage to fulfill my pious intentions of learning it! I have never had the chance to learn Bengali, but I really find it very soothing to the ears. One of the best gifts I ever received from a friend of mine is a set of audio CDs containing Gurudev Rabindranath Tagore’s songs in Rabindra Sangeet, sung by a proficient Bengali singer in Hindi. The experience of listening to it on a quiet evening is absolutely uplifting and invigorating! For a family where the parents hail from different regions of India, it is natural to have a conversation at home either in the ‘mother tongue’ or in the ‘father tongue’! Enter a visitor who knows neither and the family effortlessly switches over to English. Family members also enjoy the freedom of exchanging socially unpalatable remarks about the visitor who has no clue as to what is up! Our family languages help us to maintain strong filial bonds. These also help us to preserve and build upon our cultural roots. However, knowledge of other languages helps us in building bridges with people from other regions and countries. By learning and using a language, we also help to preserve and perpetuate it for posterity. Mine is a wrong example to follow. Even at the risk of being labeled a hypocrite, allow me to say that if you ever get an opportunity in life to learn a different language, just grab it! You learn your mother tongue naturally. If your parents are from diverse cultures and regions, you naturally end up learning your ‘father’ tongue as well! If you are lucky to live in a country other than where you were born, you naturally get exposed to colleagues and friends and also pick up the native language. So, if life throws another chance your way, just pick it up and learn a different language altogether. You would surely end up having more fun. You would also end up being better connected to another part of humanity. Yours would be a more contented soul! What do we do when the raw excitements and vicissitudes of a managerial career sap our energy and excitement of life? With impossible deadlines looming large, a key team member suddenly disappearing on a furlough and the better half turning into a bitter half because of our indifference to attending the Parent Teacher Meeting in the kid’s school, we are just left gasping for some fresh air. What could possibly perk us up on such a day? 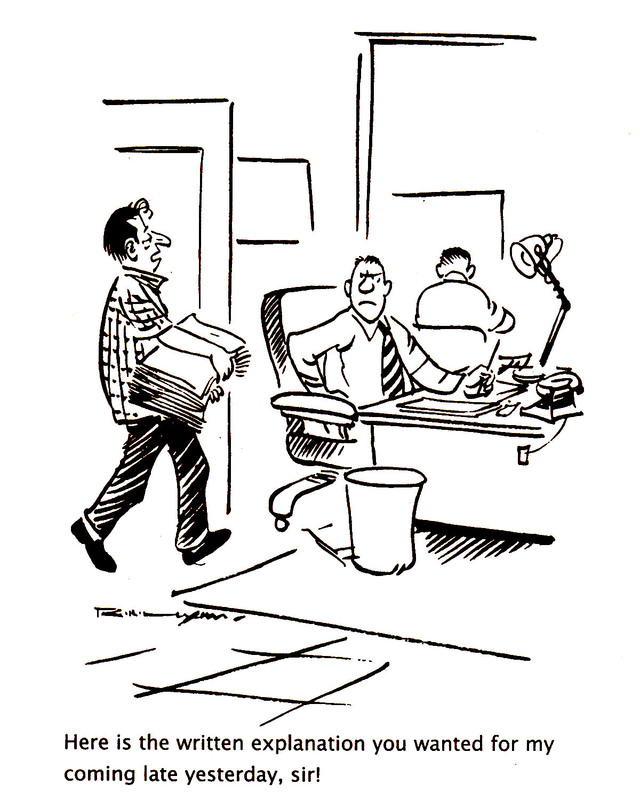 Browsing through the incisive and witty cartoons of someone like R K Laxman can surely help us to beat our blues. For decades, he has kept the sanity of our denizens intact by bringing us a daily dose of the travails of the ‘Common Man’. 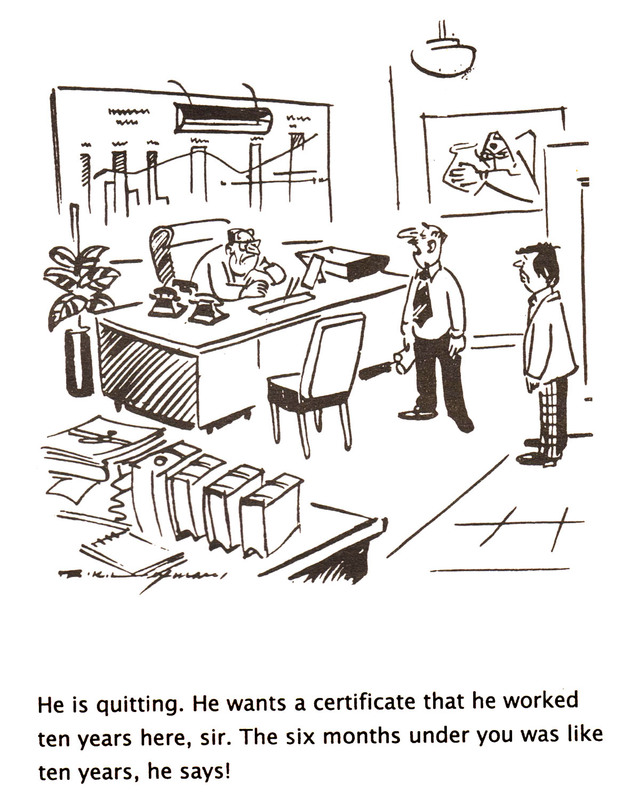 He has also produced some of the best management cartoons with messages for employees, CEOs and business owners alike. 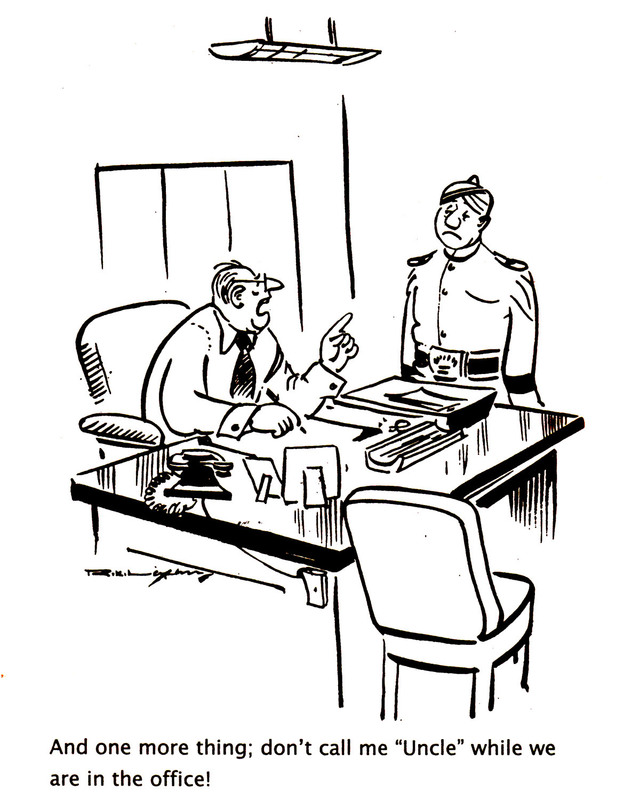 There is a tongue-in-cheek quality in his cartoons which gently prods the reader to introspect on a wide range of managerial challenges. The issues could range anywhere from late coming in office to the tendency to carry work home, to indulging in nepotism, to working under a very difficult boss, and the like. 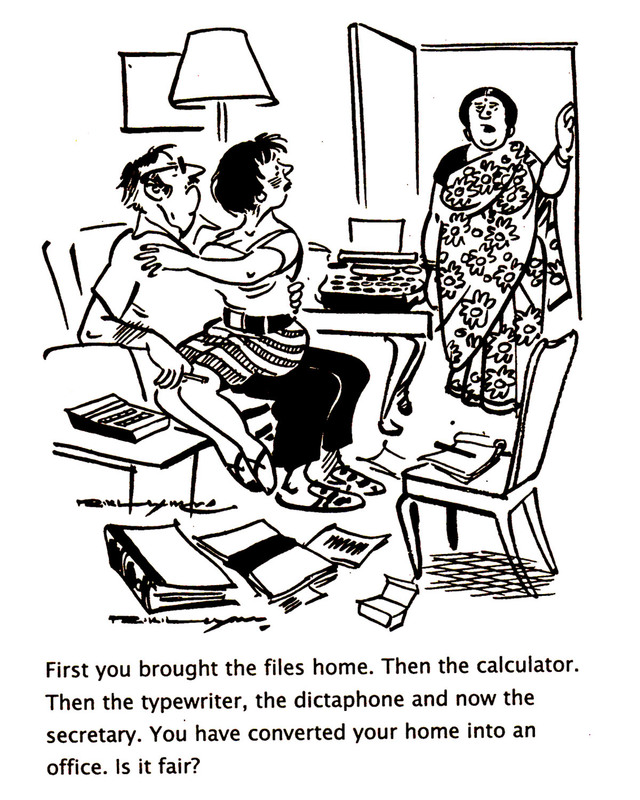 In these days of technical gizmos and 24×7 connectivity, the office settings in these cartoons may look a little dated. But the messages are as hard-hitting and relevant as ever. The works of Mario Miranda (who can forget the inimitable Miss Fonseca?!) are also delightful. Dilbert is another series which can educate and entertain us. 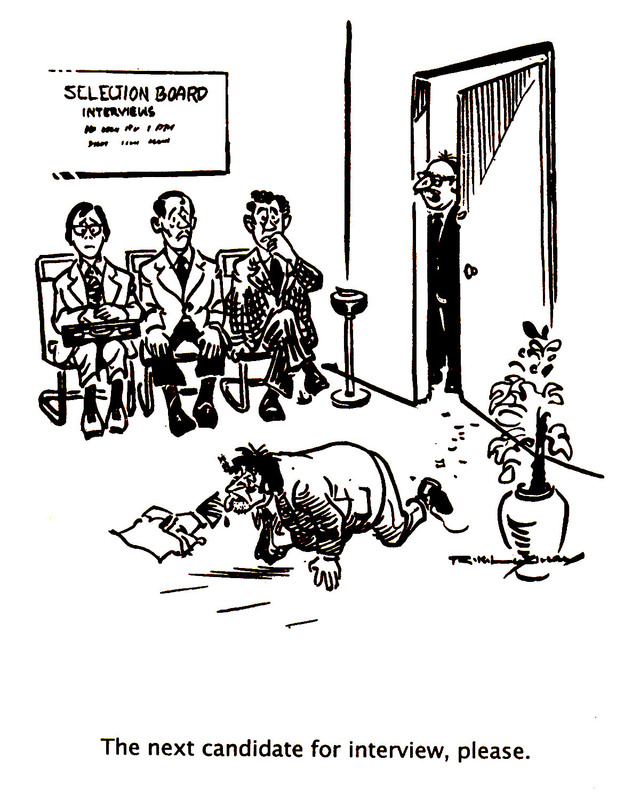 But R K Laxman has created a unique world for managers of all hues with such sunlit perfection that we can just sit back and bask in its splendor and warmth. There are innovations which have an irresistible mass appeal. A brand name thus ends up becoming a generic name of a product class. Xerox is a ready example in the same genre. All those who take creativity and innovation seriously would notice that such developments happen only because someone identifies a latent demand and proceeds to do something about it. An organization culture which enables such endeavours deserves to be complimented and replicated. The art of managing people has been analyzed in great detail by theorists in the past, and commendably so. McGregor was bang on target when he came up with the X and Y approach to managing people. Also, Robert R. Blake and Jane Mouton came up with their Management Grid concept, where the X axis has “Concern for Production” and the Y axis has “Concern for People”. This proved to be a very useful tool to classify leadership styles. With due respects to the brilliant work done by those mentioned above, one would like to make the concept of a Management Grid more contemporary by adding a new dimension, Z. This axis covers our “Concern for Ethics”. When it comes to corporate governance, most businesses are driven more by greed than by the norms of propriety. Compliance with statutory provisions and indulging in tax avoidance rather than blatant tax evasion are given a short shrift. As a repercussion, we end up having more controls and complex laws, thereby making non-compliance even more attractive. The good news is that there are indeed enlightened businesses and right thinking managers who score high on the Z axis as well. Such businesses have been around for more than a century and have done well for themselves; they have also given back to society in terms of advanced medical facilities, support to fine arts and sports and several other CSR initiatives. They are to be found in all spheres of life. They have perfected the art of boosting the sagging morale and ego of their superiors, thereby securing better perks and intangible benefits for themselves. Due to close proximity to their bosses – whether perceived or real – they end up being king makers. Smart bosses easily figure out how to remain at an arm’s length from them. The tricks they use to steer clear of yes-men: a discouraging body language, asking for hard evidence for all the charges being levied against someone who is absent and generally berating them on select occasions in public. A vast majority of professionals decide to be ‘passengers’ and not ‘drivers’ in their careers. They are happy to behave like headless chickens, strutting about sounding very busy but with meagre results to show. Typically, they outsource the thinking part to brainy birds around them and lead a mentally sedentary but self-contented life-style. Call them file-pushers, clock-watchers, head clerks or what you will – they do serve a useful purpose in keeping big bureaucracies running like well-oiled machines. They can also be groomed to become devoted followers for charismatic and dynamic leaders. Organizations where the top management believes that any suggestion for improvement in a department emanating from another department amounts to interference and sacrilege tend to become like zoological parks. All subject experts get confined to their ‘cages’ or ‘enclosures’. Forays into another’s territory are frowned upon. This is a sure shot recipe for nipping creativity and innovation at the work place. The biggest casualty of course is the hapless customer who has had the misfortune of buying a product which turns out to be defective. The incessant running from pillar to post he/she is subjected to ends up creating a market ambassador the organization could surely do without. 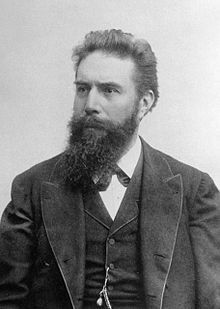 Sir Wilhelm Rontgen, I have just started my career in a large company. I am clueless how to understand the real motives of people around me. There is no correlation between what they say and what they actually do. Try to tune your mind to frequencies ranging from 30 peta-hertz to 30 exa-hertz and just X-ray their minds. You will then be able to understand people better. Putting yourself in their shoes (or sandals, if you prefer), finding about their family backgrounds and upbringing, discovering the underground cable connections they have within the company you have just joined, et al, are all inputs which would help you to understand them at a deeper level. Use your common sense and intuitive insight to peep into people’s minds, much like the way my X-rays do for the physical body. If you take people around you at face value, you will always feel betrayed and cheated. This, in turn, could lead to a lower morale, thereby stunting your career growth. As a brilliant student, your IQ supported you well. Once you start working, your EQ levels would help you better. Once you rise to higher levels in the hierarchy, your SQ would come in handy. 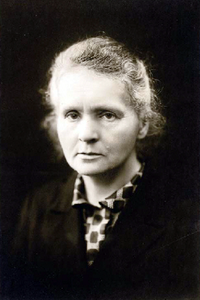 Madam Marie Curie, my boss is very aggressive. He keeps announcing new meetings which do not take place after the first few sessions. When I propose an idea, he shoots it down. Six months later, same idea becomes his idea, when it gets implemented. Handling an aggressive boss is just like handling radioactive isotopes. You are right that their ideas have a half life of their own. Once the initial enthusiasm has died down, the ideas just fizzle out. The good news is that they keep introducing newer ideas and isotopes in the system, so the excitement never ceases. By closely watching his behavior over a long period of time, you can surely surmise the general decay time of his proposals. This would help you to learn to tackle him effectively. Once in a while, when you are sure of your stand with which he disagrees, look him in the eye and tell him so. Like a goblet of mercury, he may roll off in a different direction and eventually get persuaded to change the direction of his thought processes. Once in a while, recharge yourself by looking out from your office window and simply admiring nature. All my life through, the new sights of Nature made me rejoice like a child…it was like a new world opened to me,…which I was at last permitted to know in all liberty. 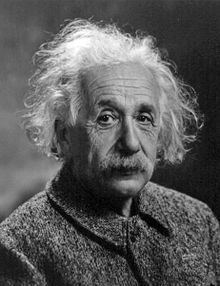 Respected Mr. Albert Einstein, is your Theory of Relativity applicable in an office setting? I am about to take up a new job and need your advice. Please elaborate without equations, because I am not a mathematics wizard like you. Let me tell you something that your management text books do not speak of. There is an upper limit to your career progression in a company. Just like light cannot travel beyond a certain speed, you can expect to get promotions only till the time you reach your level of incompetence. Thereafter, you can either decide to relax and just take it easy, or switch to another frame of reference (read organization). If I had continued my stint at the Swiss Patent Office, you would have never heard of me, right? Every organization is uniquely configured. It follows that their frames of reference are never the same. What works well in one need not work well in another. When you take up a new assignment, spend your honeymoon period understanding their value system and their frame of reference. No one would mind answering any of your questions then. To borrow a term from modern management language, a change of job is like a ‘paradigm shift’! Once the honeymoon period is over, the focus would shift to your performance. Here, my equation between Energy, Mass and the Speed of Light could come in handy. Always remember that your ‘E’ (Energy and Enthusiasm) to perform a task is equal to the product of ‘m’ (mental peace) and ‘c’ squared, where ‘c’ stands for mental and physical capacity. When you achieve a better work-life balance, you improve your inner peace, as well as your capacity to do things. Above all, remember that Logic will get you from A to Z; imagination will get you everywhere. Best of luck! 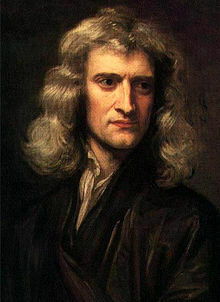 Sir Isaac Newton, my weakness lies in not being able to handle people. They do not always agree to what I say. Can your Laws of Motion help in any way? 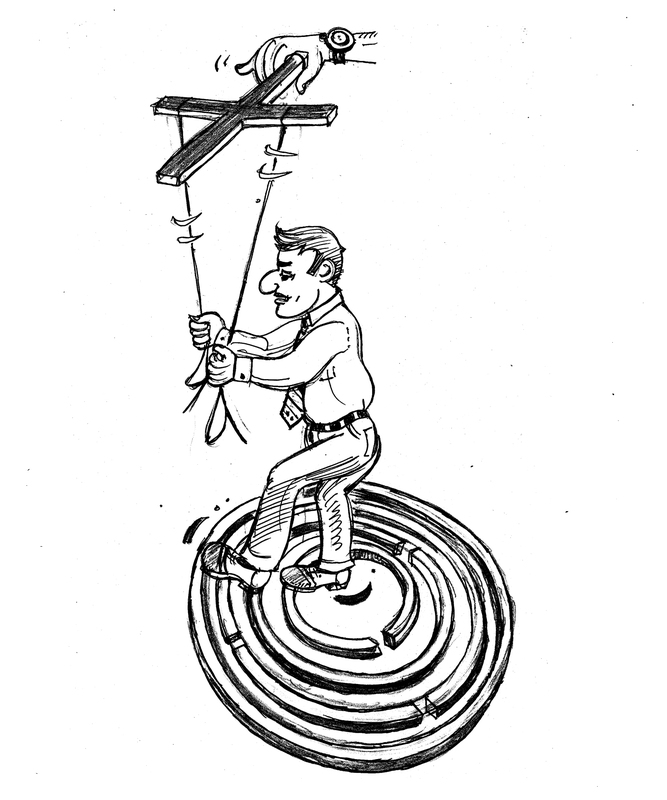 The Law of Inertia: If you have a category X employee, he/she will act only when told to do so by you. If he/she has been told to perform a task, it will continue to get done ad nauseum until instructed to stop. The law applies to zombies who roam about the work place like headless chickens. Get rid of your team members who fall in this category. Try to become a Y type employee yourself and lead your team out of inertia. Force equals Mass multiplied by Acceleration. 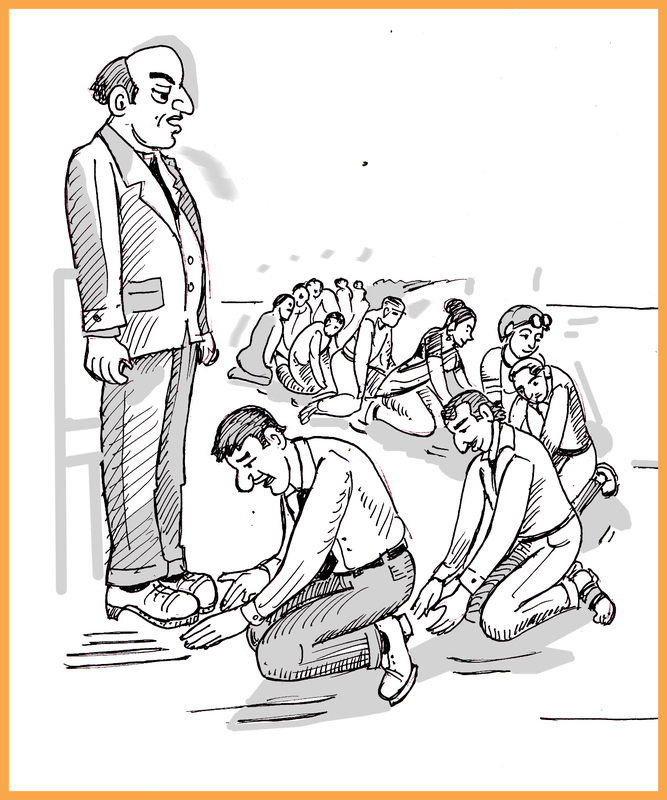 For people, Mass denotes their ego level and seniority in the company. The higher the ego/level, the more the force required to get a person to do the work speedily. You may not be able to directly ask your boss to move faster on a project. Probably, you have to get his boss to drop enough hints so your boss catches up speed. Sure enough, you are clever enough to get your boss’ boss in the loop without getting caught doing so, right?! You are already aware that any action results into an equal and opposite reaction. If you praise someone in public and rebuke him in private, he would pay you back in the same coin. When your pet employee – so lovingly groomed by you over the years – decides to leave the company, you have the option of treating him well. This way, he becomes your company’s employment ambassador outside and may even rejoin you after some time! Don’t forget to ask your immediate boss what he thinks of this. If I have seen further it is by standing on the shoulders of giants. Here is wishing you the very best in all spheres of your life! Smart managers are always keen to ‘sharpen their saw’. They always remain alert to new ideas from all sides. Movies are no exception. These provide valuable inputs to managers at all levels – from green-behind-the-ear beginners to CEOs and owners. Here is an update on the key take away lessons from some of the movies I am aware of: some from Kollywood, some from Hollywood and many others from Bollywood. 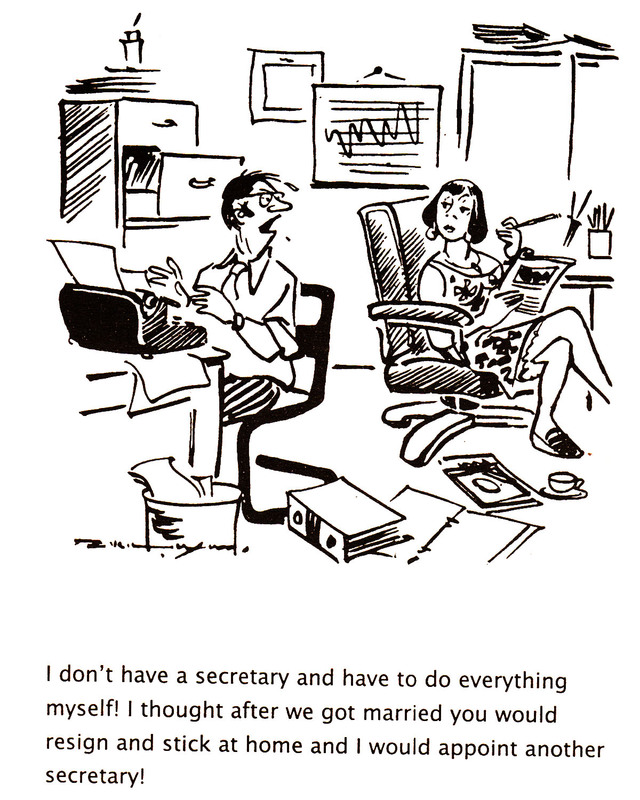 Be Realistic, whether looking for a life partner or a job! 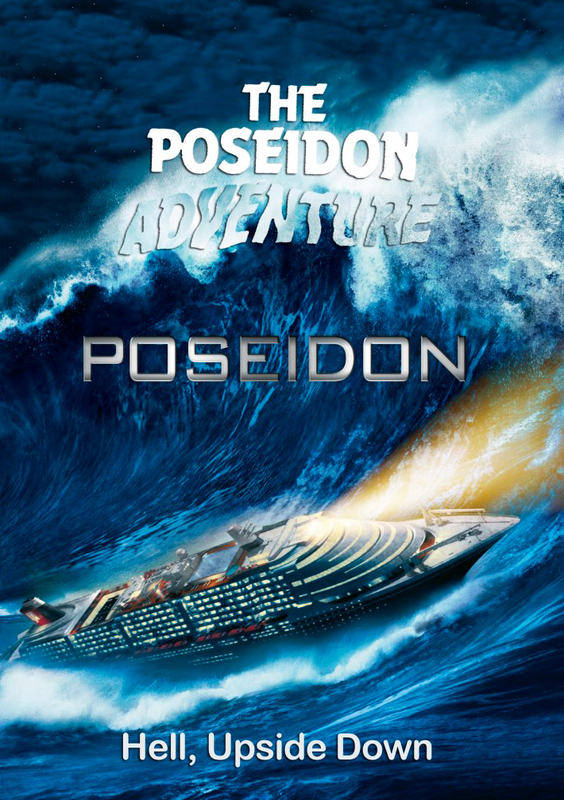 The hero sets impossible conditions to be met while seeking a life partner. As a result, he gets conned into marrying a girl who is exactly the opposite. In the arena of management, we work with customers, suppliers, employees, service providers and other stakeholders. It helps us to be realistic about what we want from them. Be SMART: Goals should be Simple, Measurable, Achievable, Realistic and Time-bound! Better alignment between inner self and outer self helps us to find joy at the work place. Money, status and power are a logical corollary. We should excel at whatever we do – even if it is hair dressing! There is no merit in frittering away our energy in trying disparate things which we are not good at. Our life is in our own hands and we can shape it well. Getting a committed and competent guide helps us to learn to overcome our weaknesses. High involvement invariably leads to high commitment. This, in turn, leads to higher accomplishments in life. We face negative energy in the shape of self-doubts which often plague us. By winning over these, we can achieve great things in life. The protagonist is a deaf and blind girl. Her tutor gets afflicted by Alzheimer’s disease towards the climax. 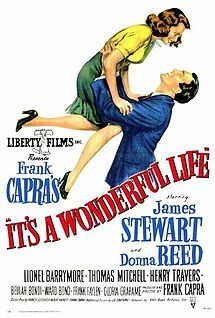 The movie was inspired by the life and struggle of Helen Keller. The hero has a passion to excel. He motivates a reluctant coach to take him under his wings. The training methods are very primitive. At no stage does he dream of better facilities. To play cricket for India is his dream. He works on it with the end in mind. 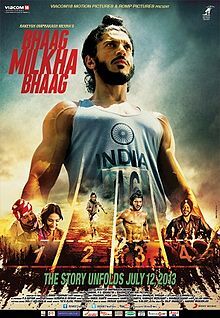 Milkha has a short-term affair with his coach’s granddaughter and ends up losing at the 1956 Melbourne Olympics. He learns from this failure and goes on to win several medals for India in the 400m sprint slot. Perseverance, hard work and a passion to succeed lead him to eventual success. Most work gets done in organizations based on informal networking and bonding. The effectiveness of a better networked team is much higher, as it taps the potential of underground cable connections. Bonding encourages lateral thinking within the group, thereby improving its productivity. Team building involves a clear definition of diverse roles and the assigning of roles based on individual strengths. 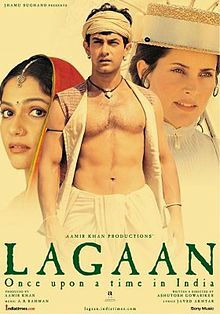 Overcoming regional and social biases, the hero motivates a group of villagers to form a team and beat the English rulers in a game of cricket, thereby leading to a waiver of taxes for a period of three years. The conflict between a communist way of thinking and a capitalist one is brought out in this Kamal Hassan and R Madhavan flick very poignantly. 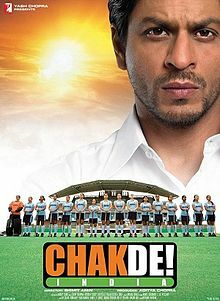 Better management of people, the value of compassion and the need to minimize financial disparity is highlighted in the movie. An overpowering father bullies a son into accepting a career and lifestyle of his choice. The seeds of revolt sprout. How the hero, a 17-year-old teenager, overcomes his low self-esteem and picks up the courage to walk out of the home to lead a life free of humiliation and abuse forms the crux of the theme. Aggressive bosses who tend to micromanage affairs in the name of delegation end up creating a team with very low self-esteem. This could affect the long-term plans of the organization. In this case, the focus is on results, not on methods or means. The target – of capturing a dreaded dacoit – is clearly defined. 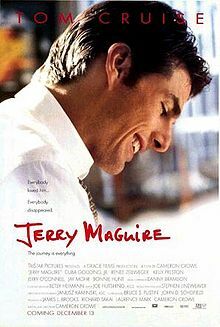 The assignment is clearly accepted by two small time criminals who succeed in their mission, though one of them loses his life in the process. When Jerry gets disgusted with the unfair practices in a sports event management company, he chooses to come out with a Mission Statement: ‘The Things We Think and Do Not Say: The Future of Our Business’. He goes on to build his own business as a sports agent and develops a very close relationship with his one of his clients, leading to eventual success. 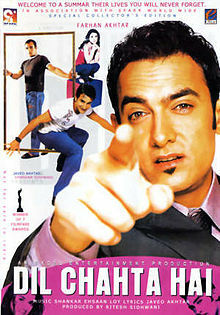 Do Aankhen Barah Haath was based on a real life incident. A jailer proposes to handle six hardened criminals in an open jail, so as to reform them and return them to society as responsible citizens. 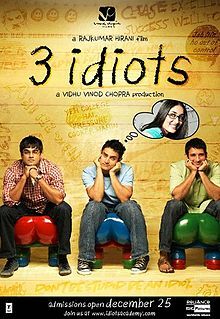 The movie captured the spirit of innovation in solving a social problem. Lessons like empathic counseling, strict discipline and a fair and transparent system of reward and punishment are relevant for professionals who face white-collar crimes in today’s business world. How the hero overcomes the initial disapproval and cynicism of his superiors in implementing a novel scheme of this nature teaches us to try to walk out of our comfort zones once in a while to scale new heights in our career. The causes for a crisis could be many – professional rivalry, an ego clash, or sheer chance. But what wins the day is Rather than trying to pass on the blame; a professional would adopt a rational attitude and take immediate steps to contain the damage. Cooperation, team work, level headedness and fleet footedness are the pre-requisites for success to be achieved. In all the movies cited here, a deep commitment to save lives comes first. When faced by a do-or-die situation, new groups often get formed and assume a leadership role to tackle the crisis effectively. 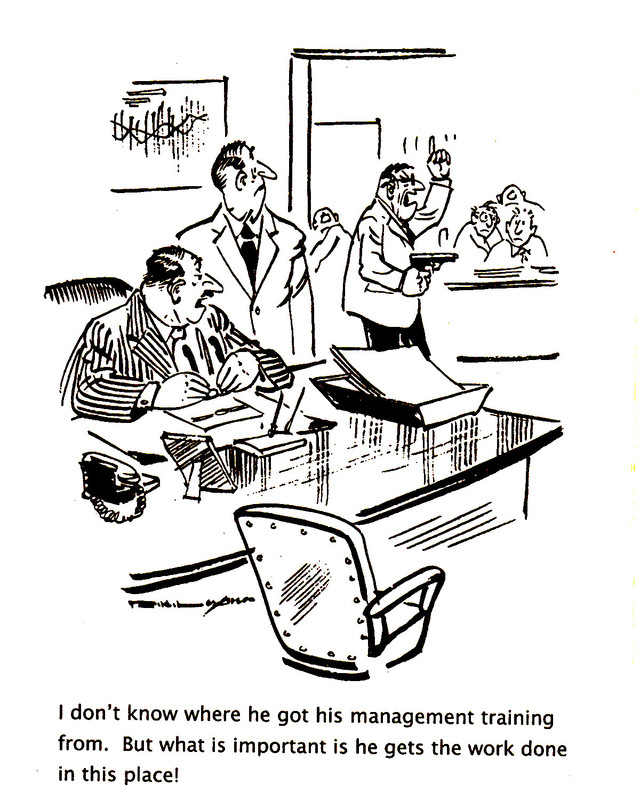 Implementing ruthlessly without understanding strategic implications could be injurious to the organization’s health! 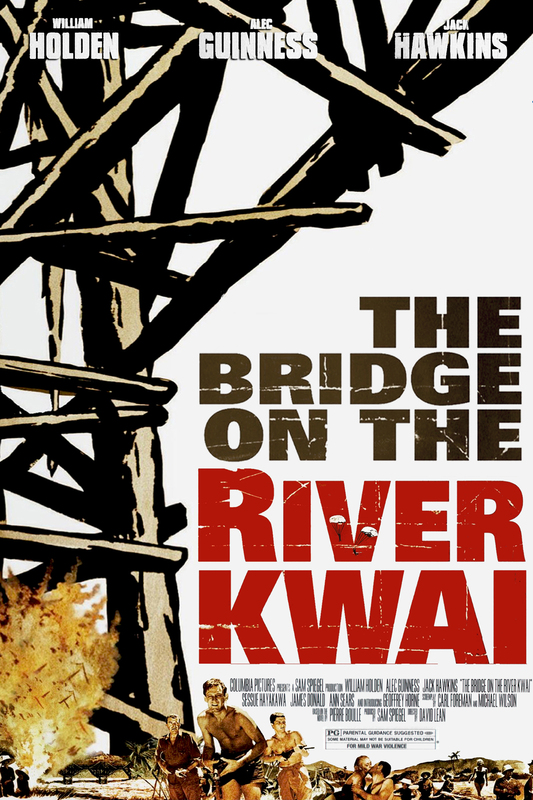 The leader is ruthless in getting a group of prisoners of war to construct a railroad bridge during World War II. He believes in demonstrating British engineering skills to posterity even though, when completed, the bridge would help the Japanese troops. In a nutshell, the bridge is built, only to be destroyed when the first train passes through! Based on the real life story of a wage earner in North Carolina, the movie captured the essence of labor unionization and the leadership qualities required to achieve the same. We learn that people follow us not necessarily because we are smarter or more knowledgeable; only because we are passionate and clear about what we set out to achieve. 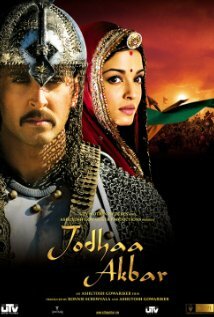 Akbar, a Muslim Mughal Emperor, marries a proud Hindu Rajput princess, so as to forge strategic ties with smaller states which are otherwise resisting his expansion plans. The princess resents being used as a pawn in a political game and Akbar is fed by vested interests with negative inputs as to her real intentions. Eventually, they learn to respect and love each other. When businesses merge, the birth pangs of the new business entity are experienced by all stakeholders. It is through cooperation, mutual trust, shared values and enlightened HR communication that the bonds become stronger, thereby giving the business a synergistic advantage. 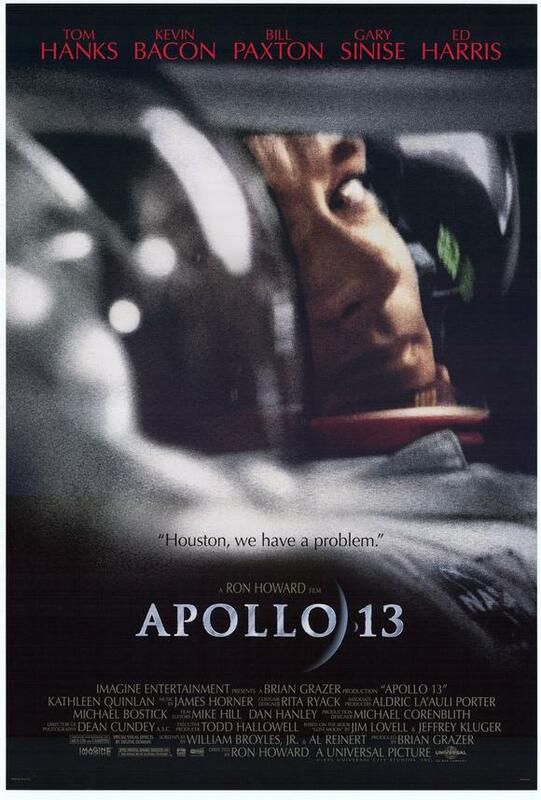 When the third manned mission to the Moon gets aborted due to a technical snag, the challenge before the NASA flight controllers is to get the three astronauts aboard back to Earth. With team work and an out of box approach, the crew manages to make a difficult but crucial course correction. The team lands safely. When a boss decides not to take a ‘no’ as an answer, amazing results often come up. Human imagination and ingenuity, when pushed to its limits, truly knows no boundaries. 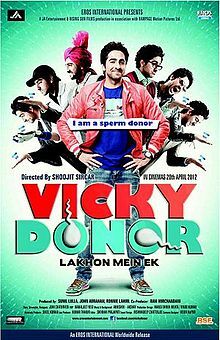 An unemployed youth – relentlessly chased by the owner of an infertility clinic – ends up becoming a sperm donor. 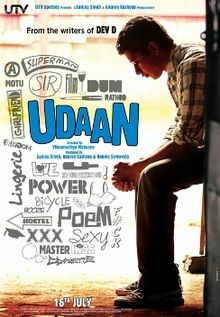 The movie captures his trials and tribulations in a hilarious manner. Goes on to show that lot of new businesses can be conceived by being alert to the demand supply gaps in the society. By offering products/services designed to capture such gaps, new business verticals can be designed to tap the market potential. For a hospital, an empathic touch is necessary to heal better is one of the clear messages of the Munna Bhai movie. Core service delivery – taking care of the sick and the infirm – cannot become secondary to procedures, systems and paperwork is another important message. A hockey coach pulls off the impossible – by coaching and leading the Indian women’s field hockey national team to win the World Cup. There are regional, racial and ethnic biases to be overcome. There are ego clashes between players to be tackled. Players who keep their personal success above that of the team need to be counseled. Then there are issues of eve teasing and perceived sexual harassment which need to be addressed. The apathy and cynicism of the government regulatory officials needs to be overcome. He does all this and leads the team to an astounding win. He does so by seeking areas of agreement first, by building on strengths of individual players and by compensating for their weaknesses. The hero is a motorbike mechanic. 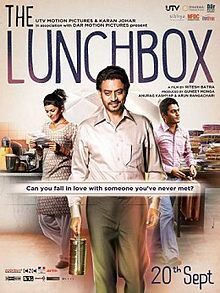 He ends up falling in love with a girl whose father is a rich businessman. The father, not liking the match, hires local goons to kill the hero. Predictably, the hero survives. In a key scene, he tells the father to behave himself and be straight and positive. The key messages: Life is a circle: you reap what you sow; Discovering our Inner Voice. The hero has given up on his dreams to help others and ends up committing suicide on a Christmas evening. His guardian angel shows him how he has made a difference to other’s lives and the community in general. All these movies have themes which are centered around the concept of sustainable living. Caring for the environment and Mother Earth is the central message. 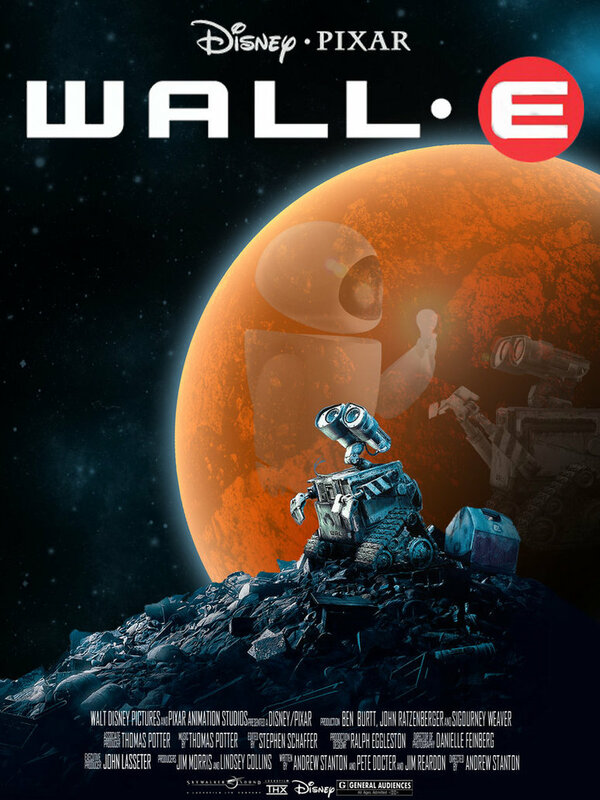 In Wall-E, it is a small plant which makes humans come back to inhabit earth. Erin Brockovich is all about a legal clerk motivating a group of sufferers to stand up against a large company and get suitable compensation awarded by a court of law. It is based on a real life incident. 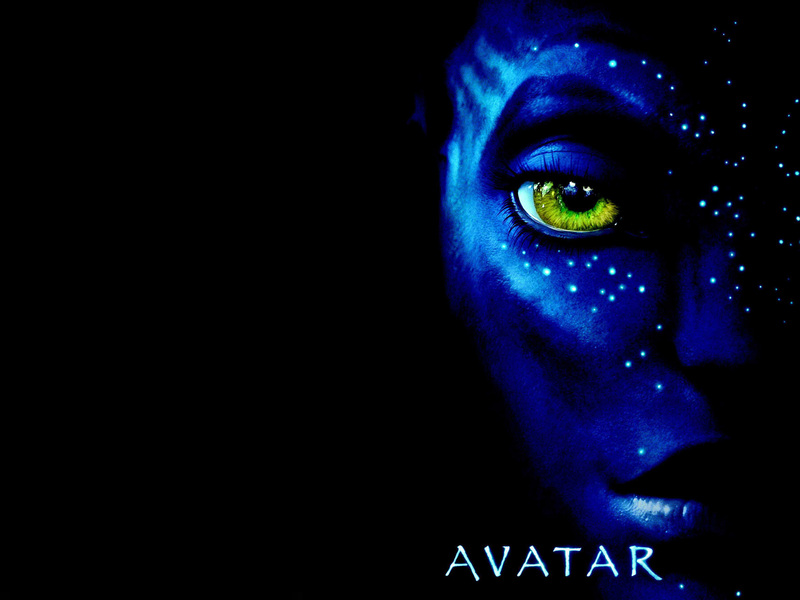 Avatar also champions the cause of protecting our environment. In reel life, we empathize with a hero we admire. 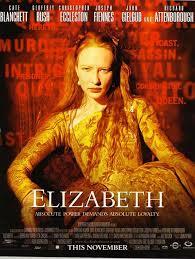 We readily fall for the grace and charms of a heroine and get infatuated by her. We love at least one doting parent. We come to hate rogue villains. In real life, we look up to some seniors who become our role models. We fall for the charms of an organization whose image and brand equity we admire. We meet an experienced senior who guide us, much like a doting parent. All those who shoot down our plans appear to be rogue villains. In the process, they teach us to balance between divergent opinions and also help us to grow professionally. While entering the reel life, we willingly suspend our sense of belief and logic, leaving our mind behind at the hall entrance. We simply get mesmerized for a period of two to three hours. In some single owner driven companies, we learn to leave behind our ego and autonomy of thought at the office entrance itself. It is a reality check which sometimes lasts sixteen hours in a day. Thanks to technical gizmos and improved connectivity, it is well-nigh impossible to ‘switch off’ for the day! Making movies is a high-risk business. Thanks to the multiplex business model, innovation in themes appears to have picked up of late. 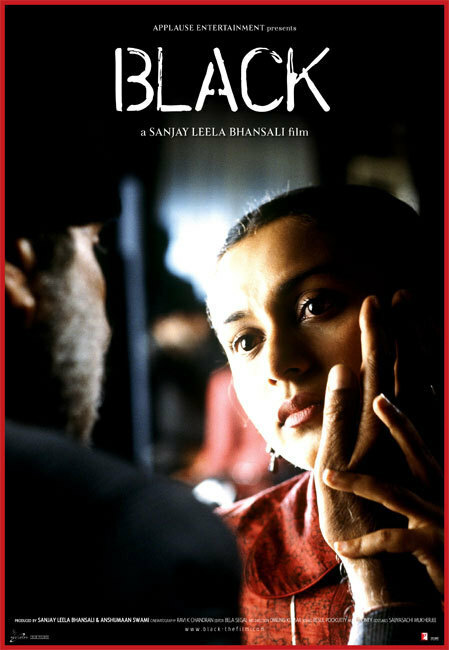 In the realm of Hindi movies, think ‘A Wednesday’, ‘Bumm Bumm Bole’, ‘Barfi’, ‘Cheeni Kum’, ‘Dor’, ‘I am Kalaam’, ‘Lunchbox’, ‘Pa’, ‘Stanley Ka Dabba’, ‘The Blue Umbrella’, ‘Udaan’, ‘Welcome to Sajjanpur’, etc. Movies are not only about entertainment. They are also about education, empowerment and enlightenment.